Even the most creative and confident of people can find decorating their home a daunting challenge. 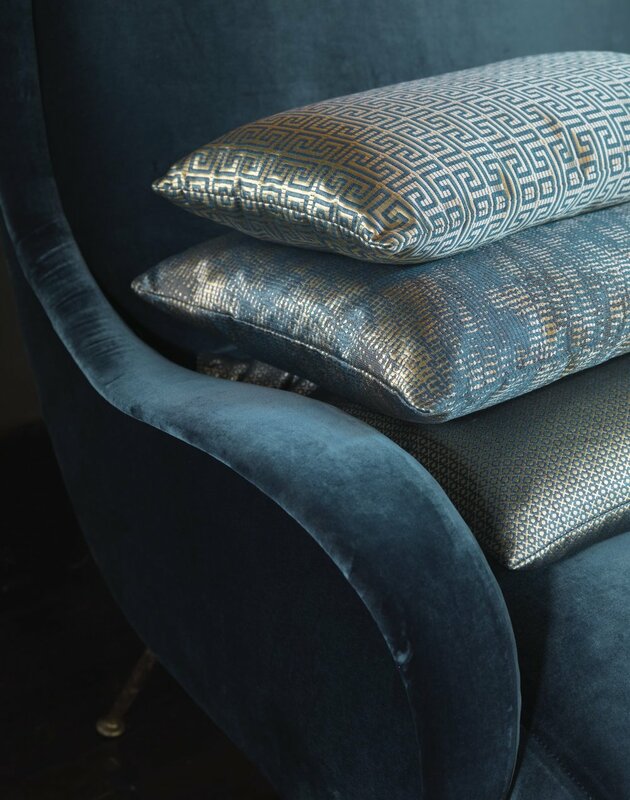 With so much choice out there simply choosing and settling on a style can be tough, let alone navigating a world of fabrics, wallpapers and furniture and the infinite ways in which they can be combined. This is where an interior designer can help. 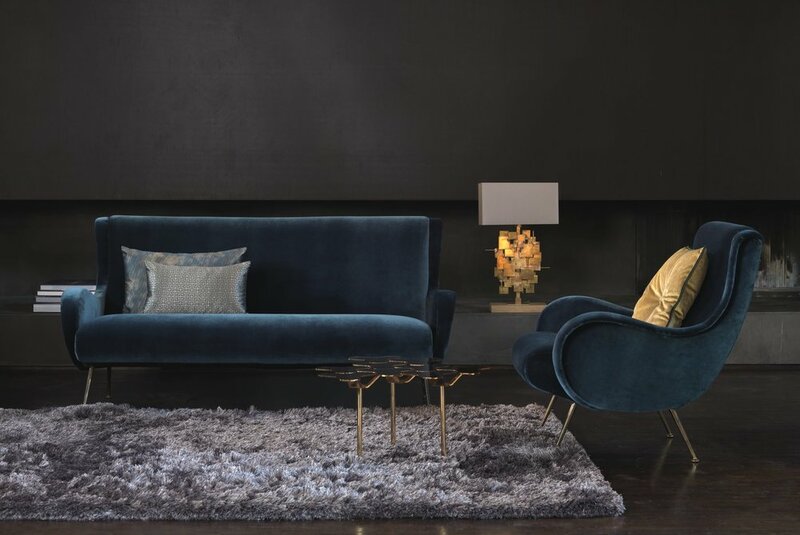 Our job is not to impose our design ideas upon you but rather to help you realise your own personal style, turn infinite possibilities into simple choices and give you the confidence that your choices will look incredible. We realise that no two clients are the same, some people know exactly what they want and simply need access to designer products and help with execution whereas others are keen to hand full creative license and project management to over to us. Whatever suits you, suits us. In our first consultancy we'll establish how you'd like us to help, whether that's simply acting as a sounding board to double check and assure your design choices or leaving all the thinking and leg work up to us to provide you with a range of creative concepts.